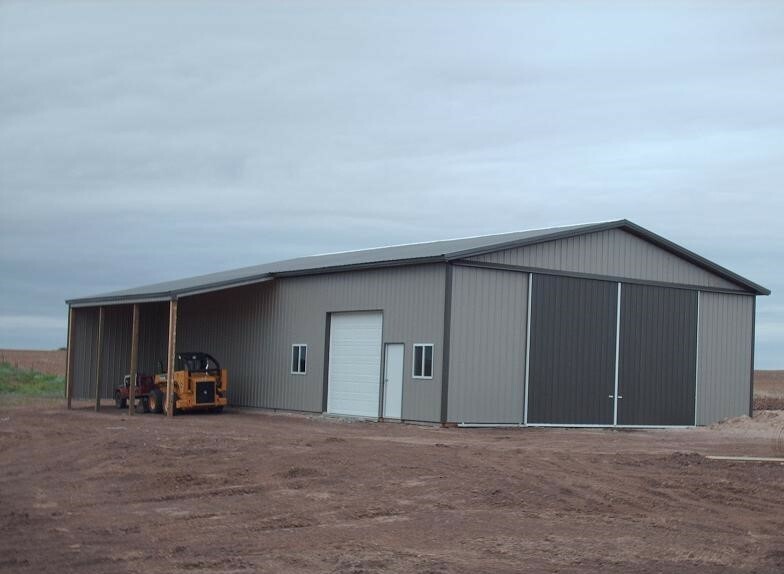 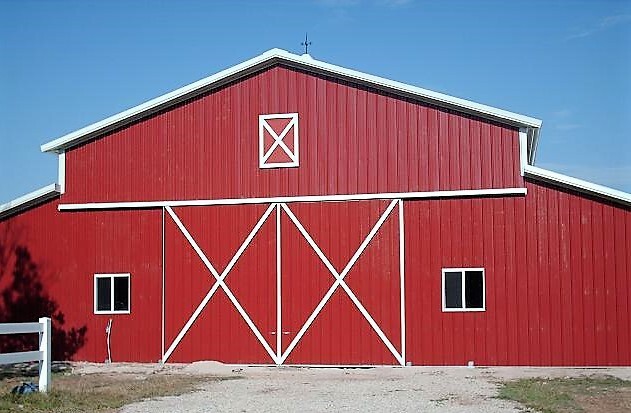 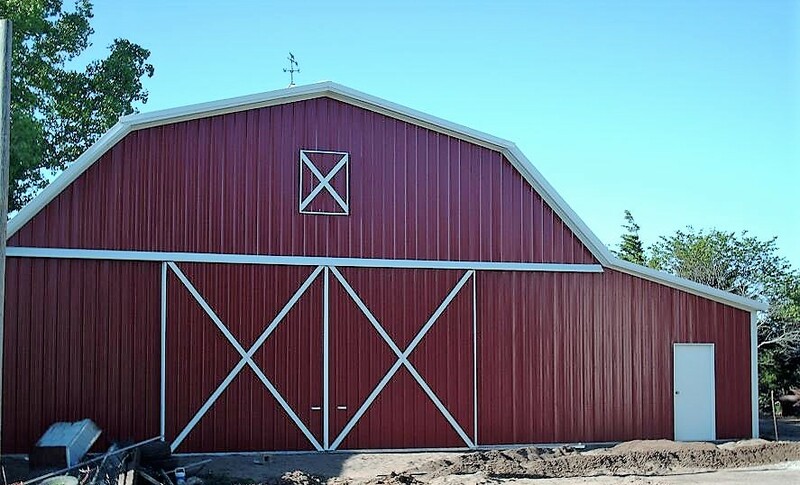 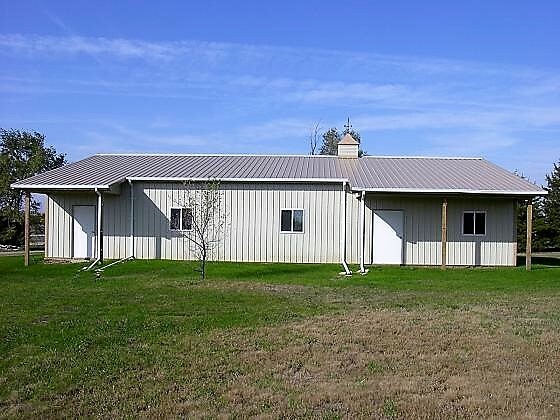 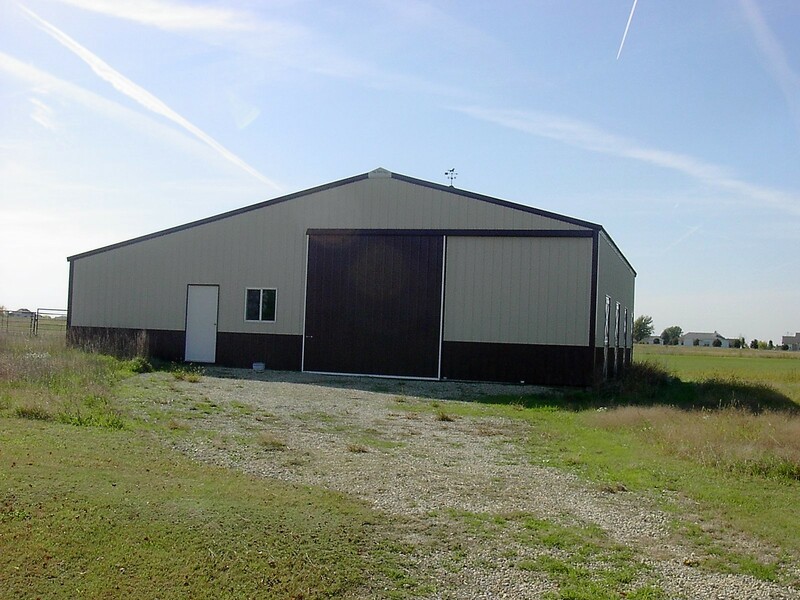 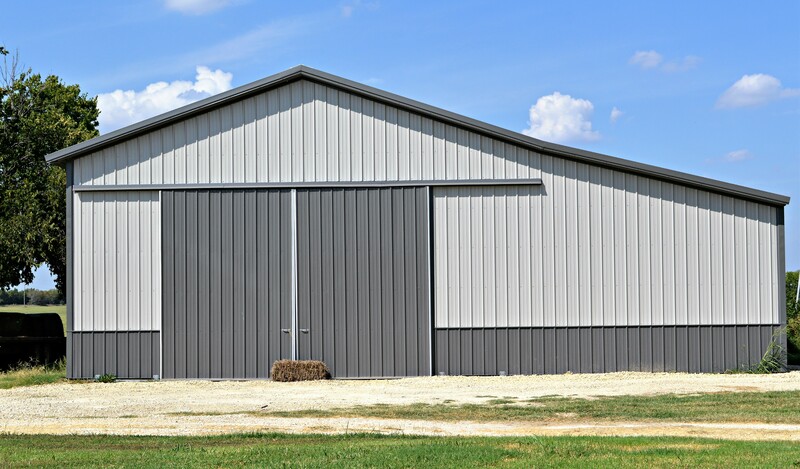 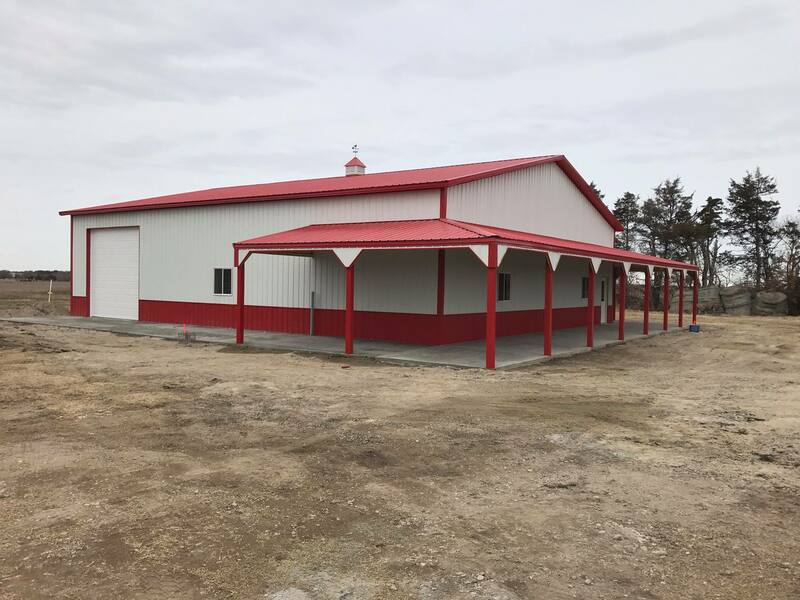 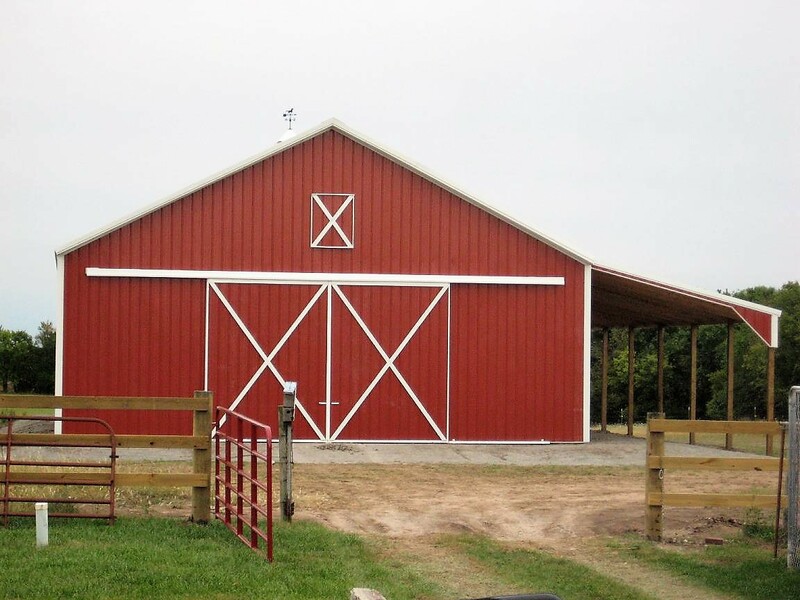 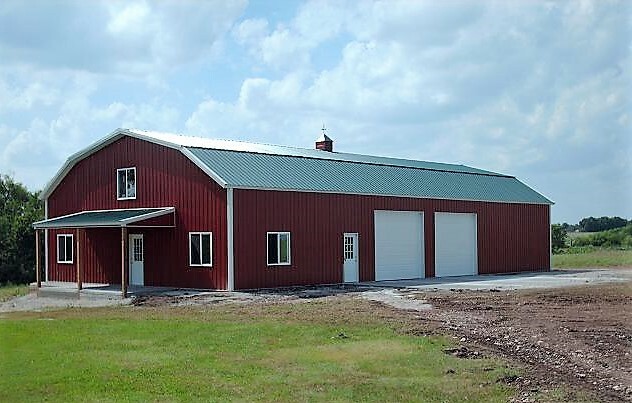 If your business or hobby is agriculture, The Barn Guys have the perfect building for you! 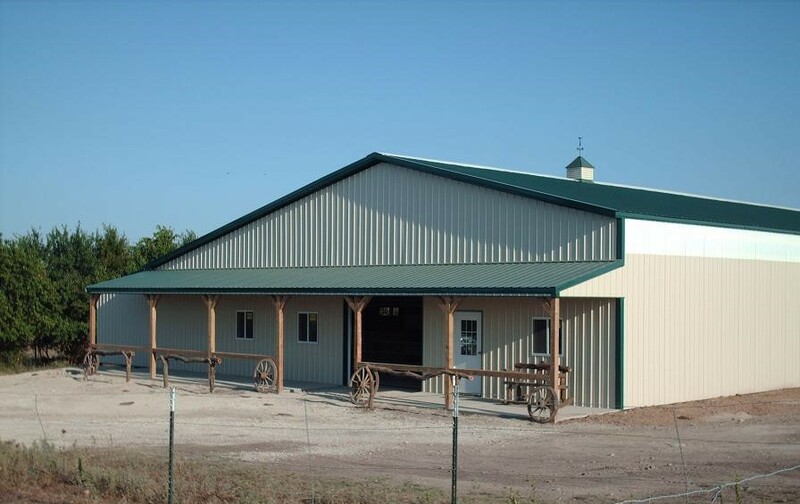 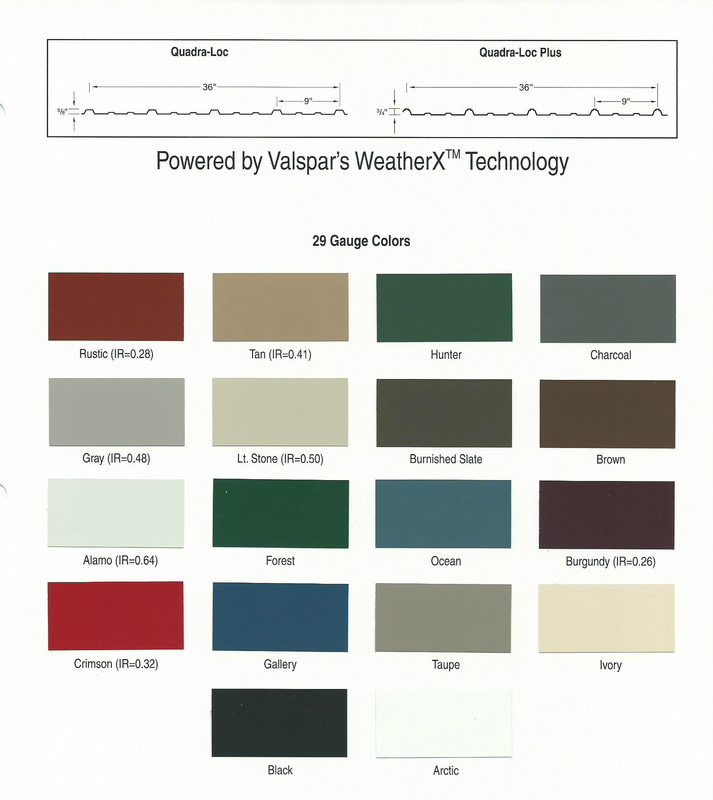 We work closely with our customers to develop the structure that best fits their needs. 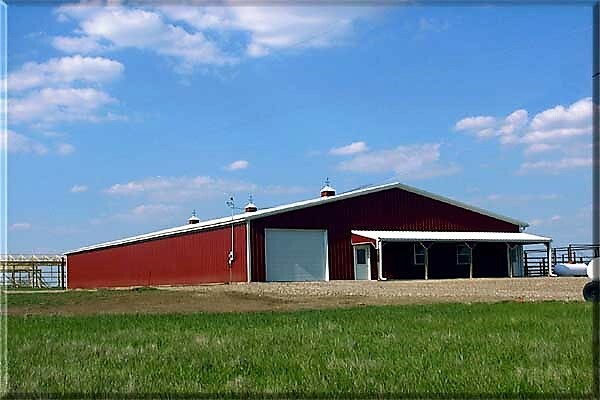 In this section you will find a small number of examples of our agricultural buildings. 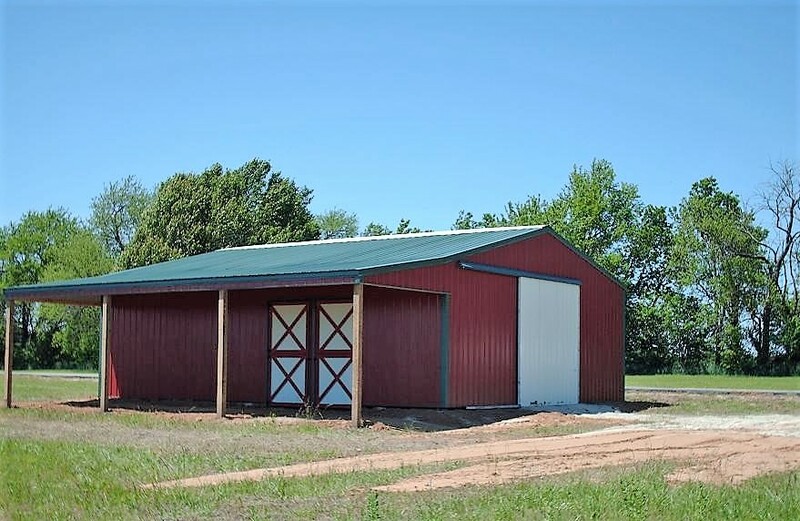 However, we can build to suit based on your needs and budget.